Vargas Mexican Food in Sebastian, Florida. 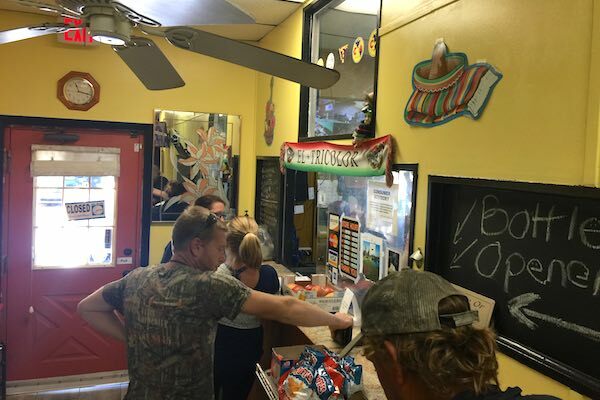 SEBASTIAN – This week, we visited Vargas Mexican Food in Sebastian and found it to be an excellent place to dine or take-out. Located south of Sebastian, near Wabasso, this is a hidden gem that offers authentic Mexican cuisine at a great price. We ordered a steak burrito with everything in it for $2.75. 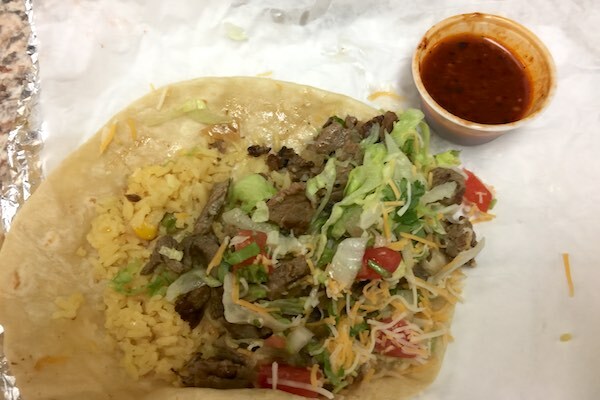 The price includes a meat of choice (chorizo, ground beef, chicken, steak, or pork) topped with rice, beans, lettuce, tomato, onions, cilantro, and cheese. The burrito came out looking fresh. Everything from the tortilla to the cilantro was full of flavor. You can choose the mild or hot sauce. We requested the hot salsa. This salsa is spicy, hot, and delicious. They serve both breakfast and lunch and are open from 6 a.m. until 2 p.m. on most days. They are closed on Sunday. 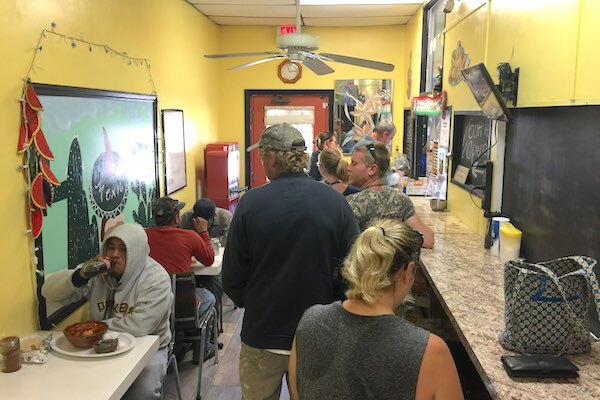 For breakfast, they offer burritos with a choice of chorizo, sausage, bacon, steak, and topped with peppers & onions with egg, cheese, and beans. It’s only $2.75. They also have a breakfast plate which has two eggs, toast or tortillas, hash brown patty or home fries, and a choice of breakfast meat (sausage or bacon) and a side of beans for $4.75. The lunch menu offers everything such as tacos, burritos, tortas, tostadas, and quesadillas. Vargas also has a lunch plate with prices from $4 to $9 that are served all day. For example, they have an Asada/Steak Plate that serves sirloin tip steak meat seasoned and cooked fajita style with onions and green peppers. 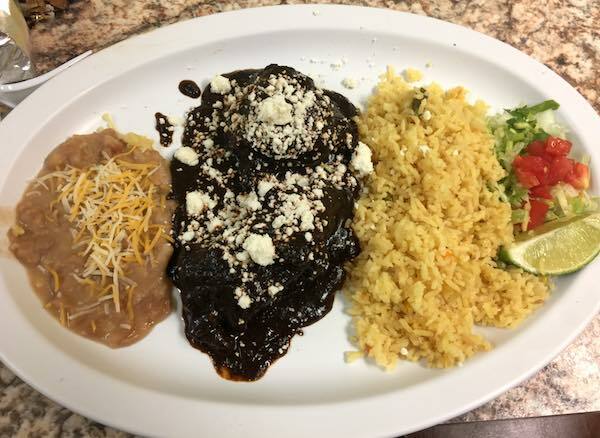 It comes with a side of salsa, side of beans, rice, and choice of corn or flour tortillas for $9. Vargas is a tiny place with limited seating. Regardless of how many people are in line, they are very quick. The service is excellent. As you walk into the establishment, you order from a window, and then they call your name to pick it up. Our burrito was ordered and made within 5 minutes. Just know that they are very fast in case you walk in and see a long line. Limited seating, but they are very fast. You can also call to order. 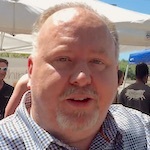 Here’s a video showing our experience at Vargas. Be sure to FOLLOW our YouTube channel to receive updates. 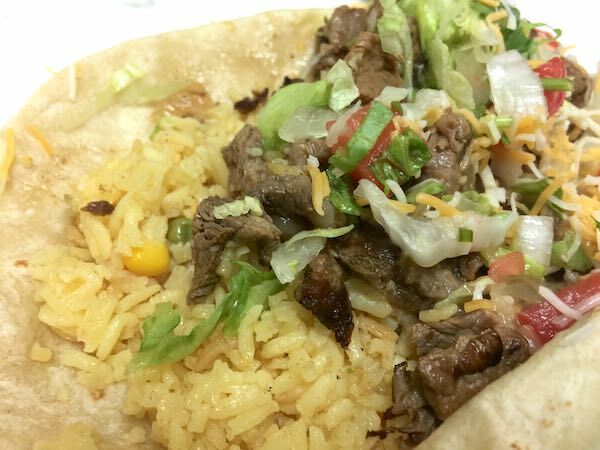 If you love authentic Mexican cuisine, this place has the real stuff. Try it out. The prices are very reasonable. 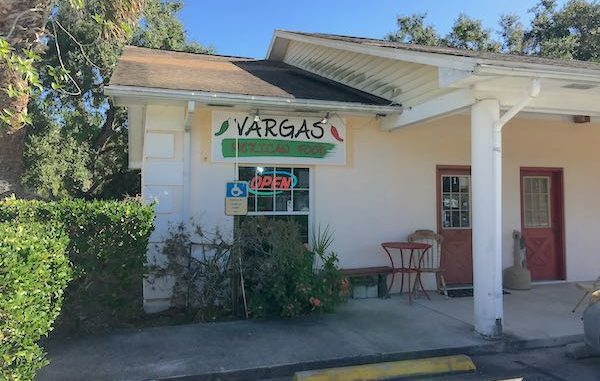 Vargas Mexican Food is located at 8802 N. U.S. Highway 1 in Sebastian. It’s in the plaza next to the Vero Beach Campground, and north of Burger King. Surprise your child with a call from Santa!